Blue roses do not exist naturally, so florists put cut roses in dye to achieve blue-hued flowers. Also, in a painstaking 20-year effort, biotechnologists made a “blue rose” through a combination of genetic engineering and selective breeding. However, the rose is more mauve-colored than blue. 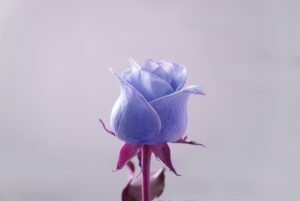 Thanks to modern biotechnology, blue roses can now be attained through the help of pigment-producing bacteria. 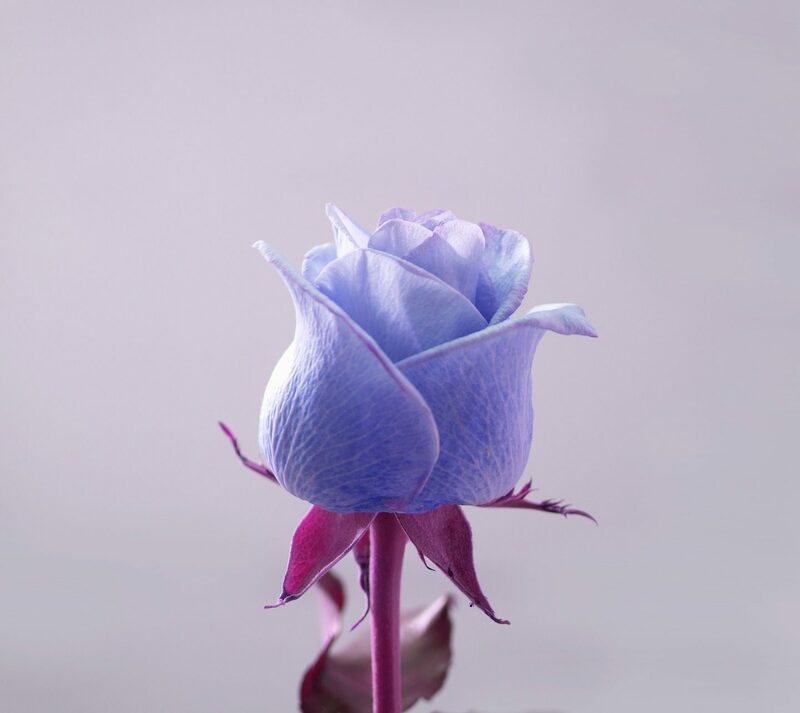 When the researchers injected the engineered bacteria into a white rose petal, the bacteria transferred the pigment-producing genes to the rose genome, and a blue color spread from the injection site. The color was short-lived and spotty, but the team states that the rose produced in this study is the world’s first engineered blue rose.